Unsure if the game you are about to purchase will require Nintendo’s new online subscription service, Nintendo Switch Online? 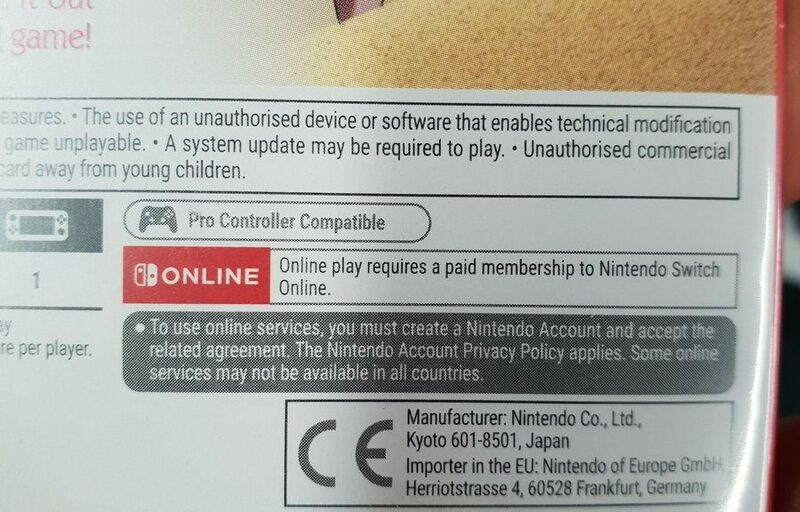 Not to worry as newer Switch game boxes now print the Switch Online logo warning players that the game they are about to purchase will require a Switch Online subscription for online play. Hopefully, this will keep ill-informed parents informed about the added cost of the game they are about to purchase.